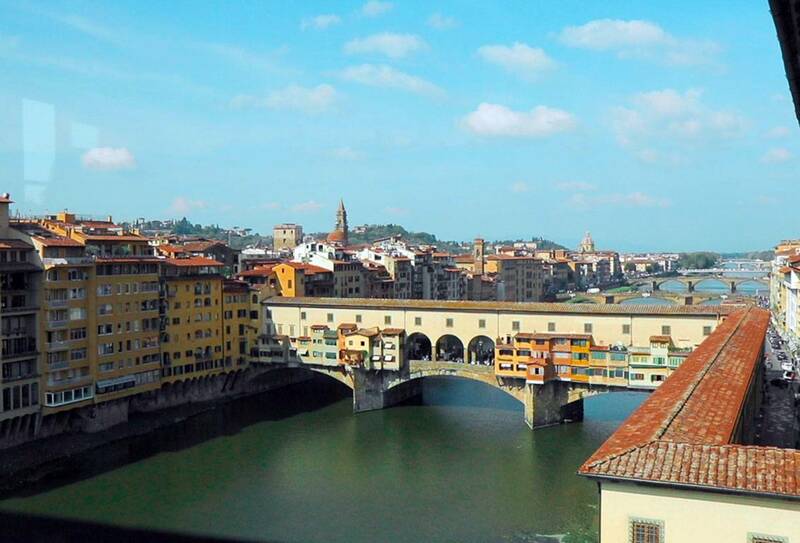 A pleasant walk in Florence is just what you need to be introduced to the city! 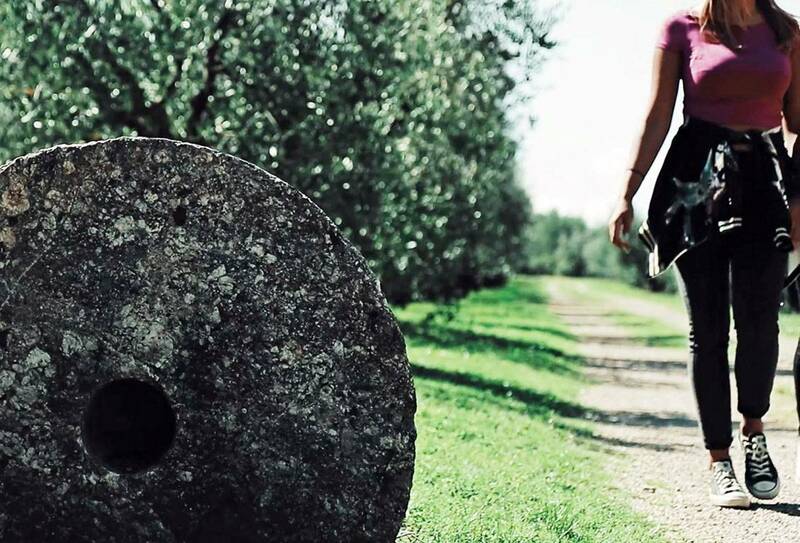 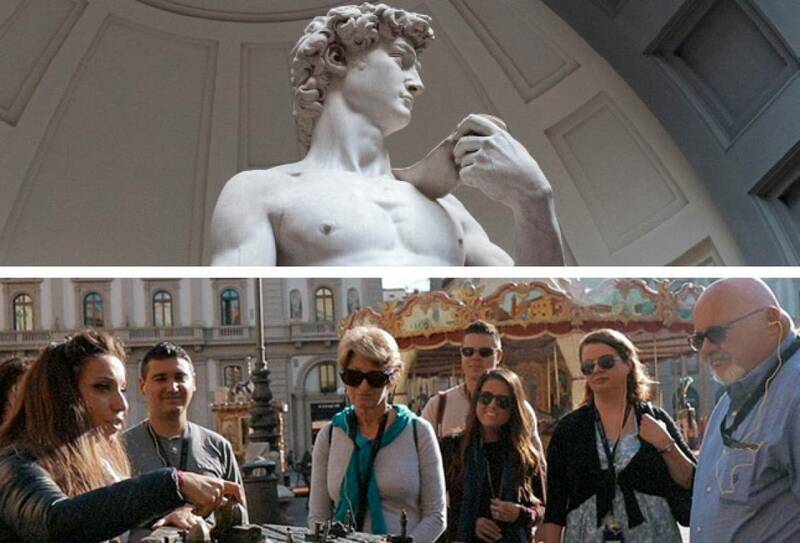 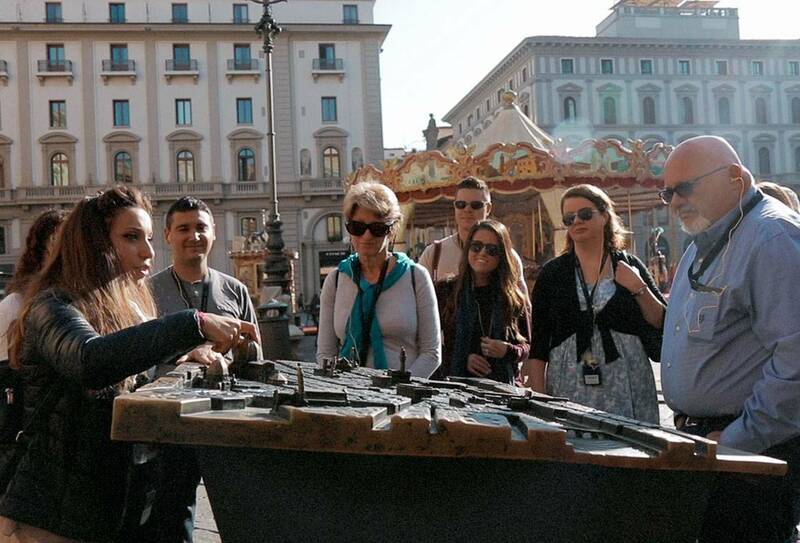 The smartest walking tour of the city center at the best price! 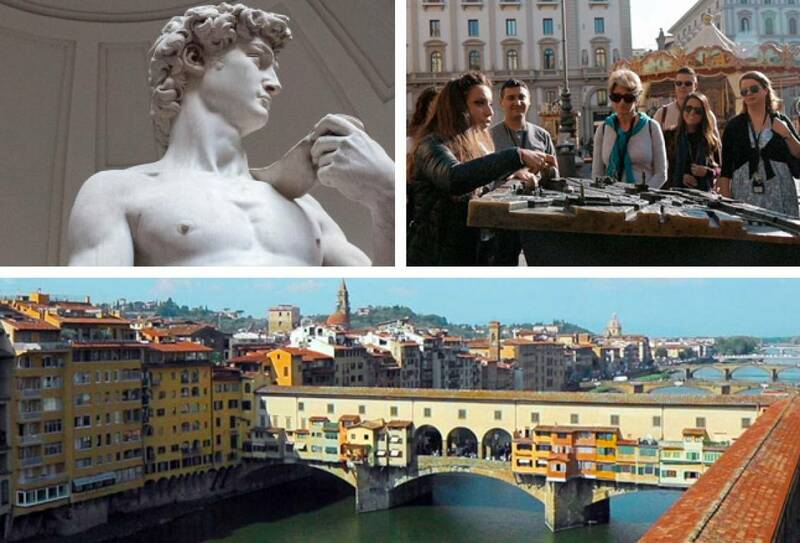 Enjoy this one single opportunity to discover the Uffizi Gallery, Italy most important museum, and learn the secrets of the Vasari Corridor, the Medici family secret passageway. 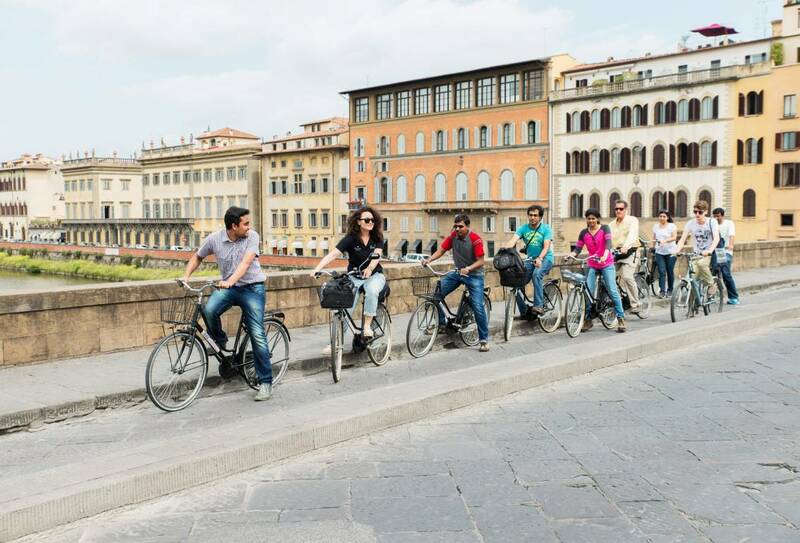 Biking in Florence is truly a unique tour... the perfect introduction to the city center! 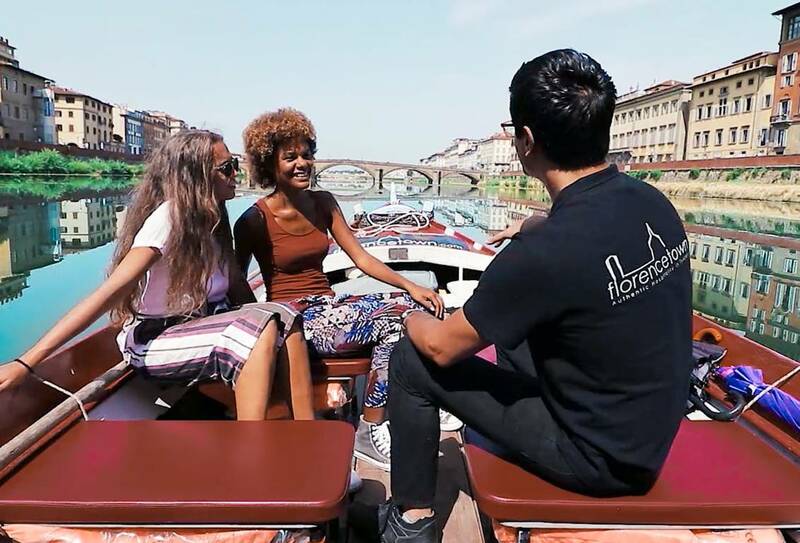 Come aboard this Florentine Gondola for a romantic and unique cruise on the Arno river and an aperitivo right before dinner! 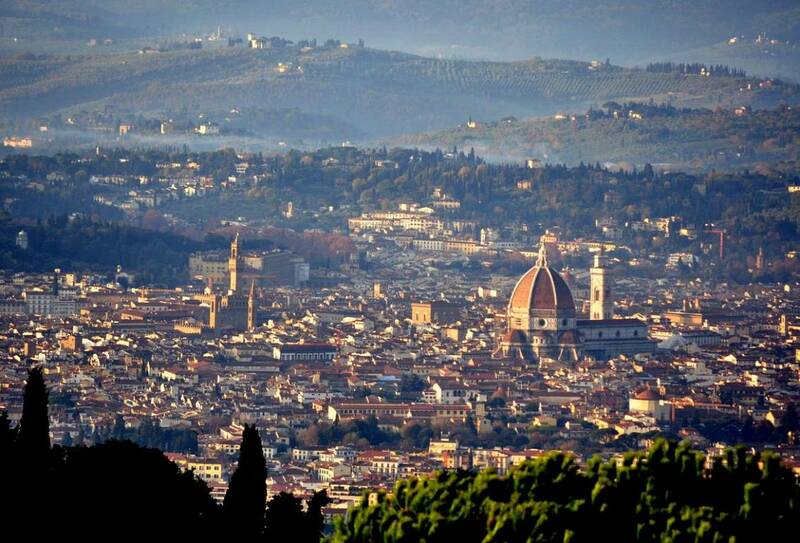 A pleasant walk in Florence is just what you need to be introduced to the city and its splendor and secular heritage! 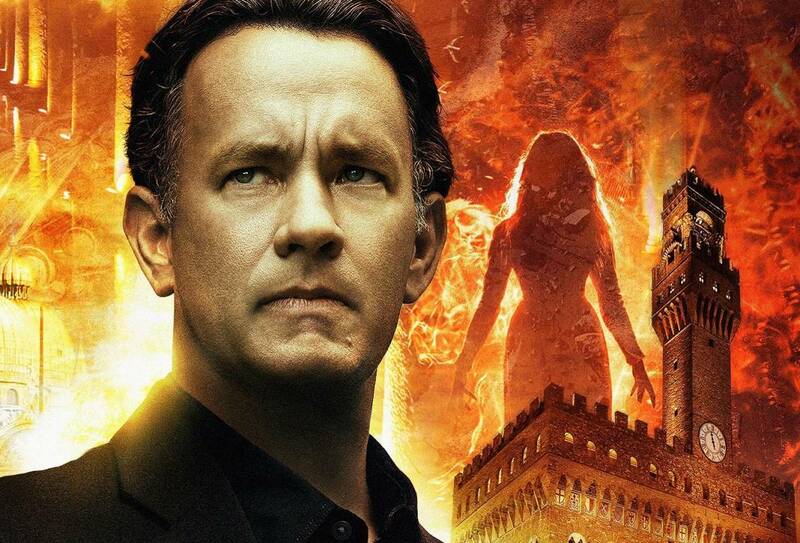 Secrets and revelations in the exciting locations described in Dan Brown's thrilling novel and Tom Hanks' movie, Inferno.